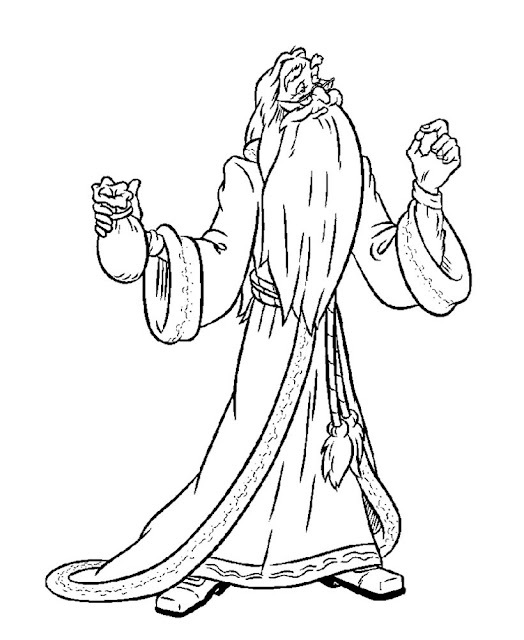 Dumbledore is profesor at hogward school. You know this characters ? May be you want draw by your self dumbledore. 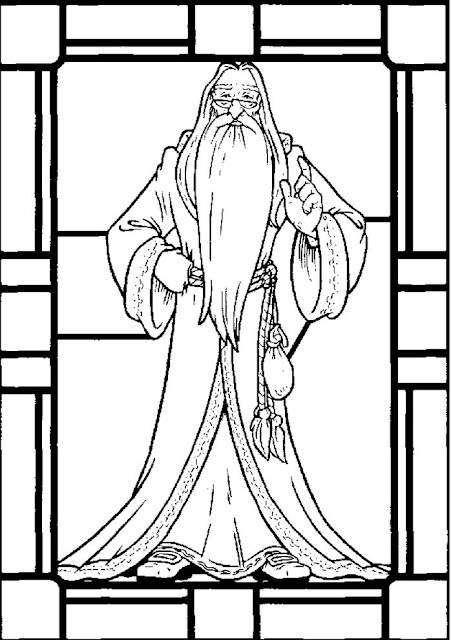 This coloring pages just for you which like dumbledore. Please enjoy this coloring sheet.Thanks. . .